Purchase your Bella Spa & Apothecary Gift Card! Please click on the button below and follow the link to MindBody to purchase your Bella Gift Card. Check out our new Bella Shopping Experience! Follow Bella Today on Instagram! 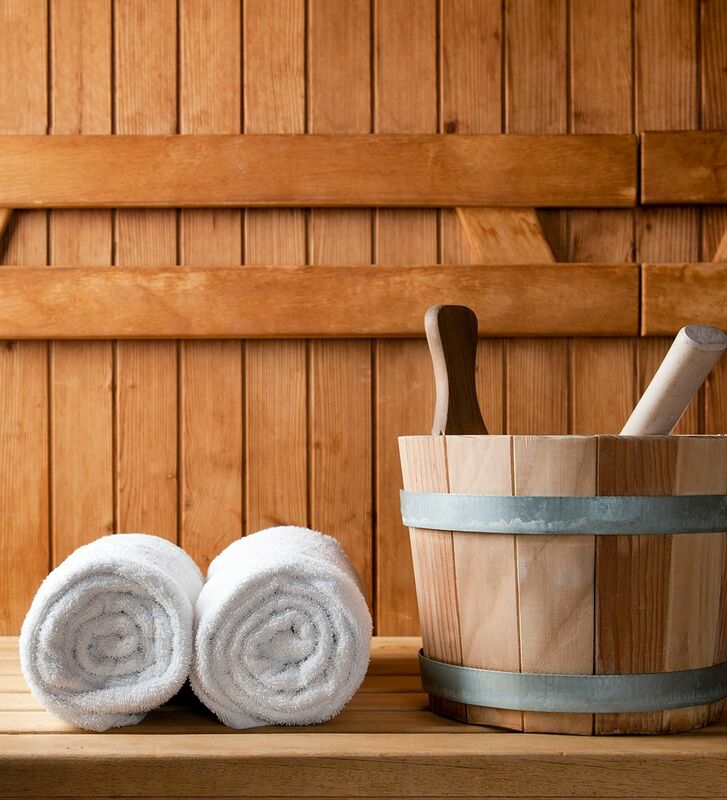 At Bella Spa, let us take care of you. Bella has given special consideration to color, texture, light, music and aromatherapy to enhance the skin care treatment or massage of your choice. 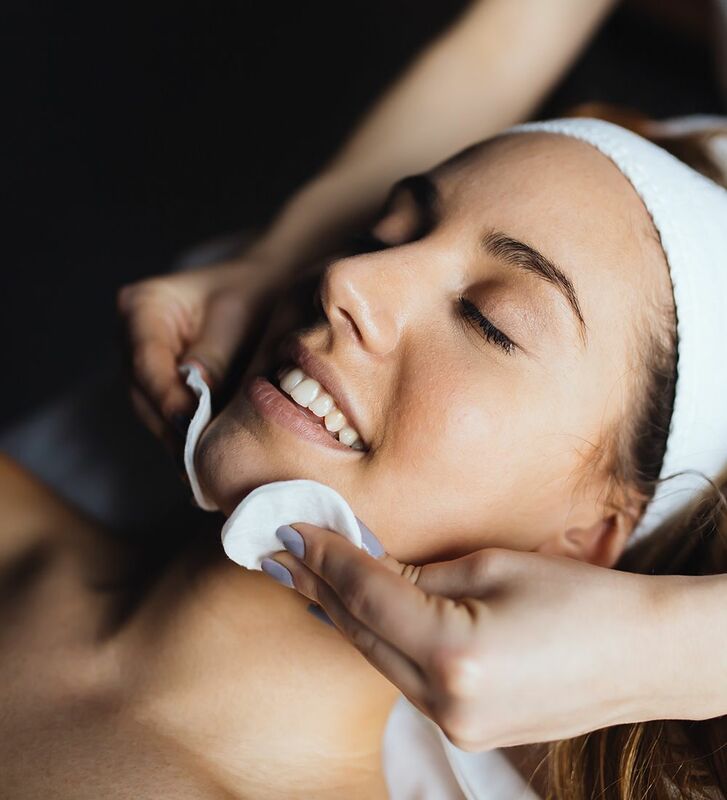 Every service is personalized based on your own needs, and our experienced professional skincare specialists and massage therapists help you feel relaxed — and leave rejuvenated. 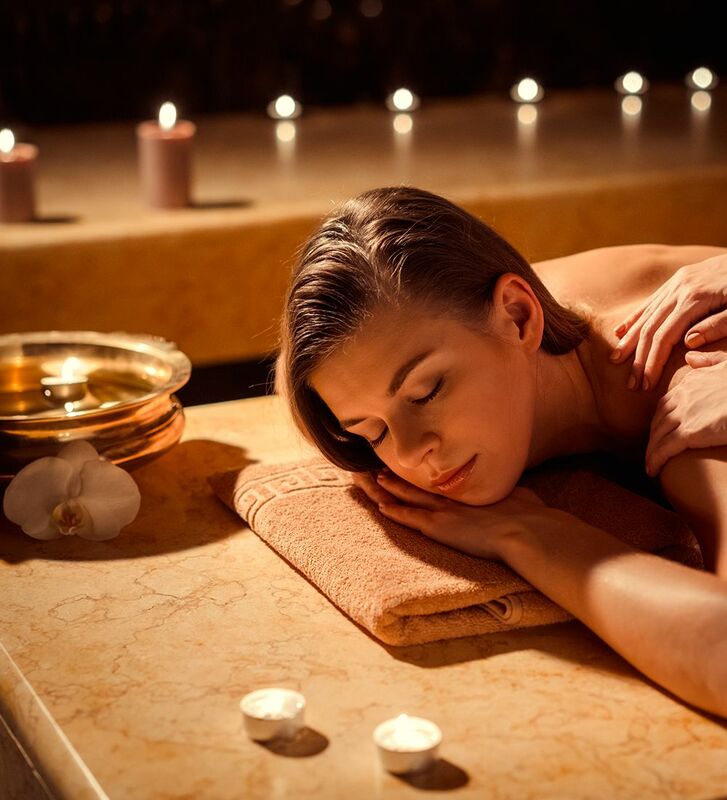 Our services are designed as therapeutic treatments, releasing stress and tension and helping you feel your best. 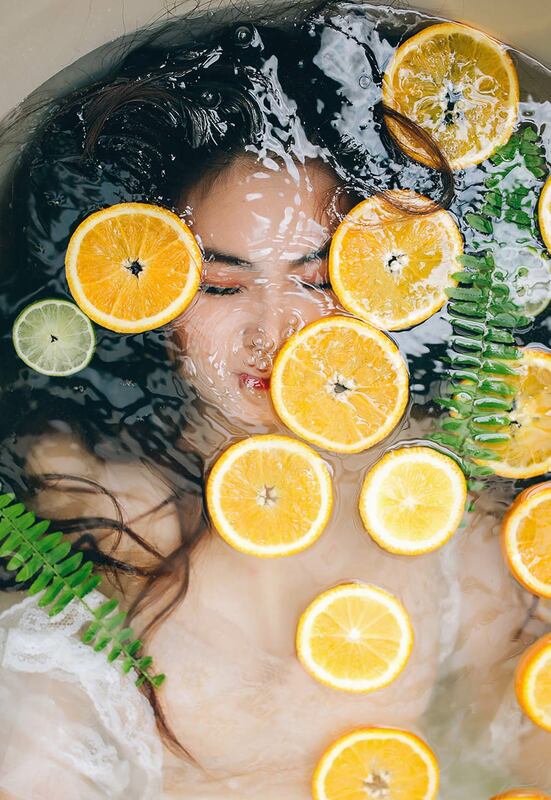 From zero-balancing bodywork and energizing Thai massage to full body exfoliating treatments and age-defying facials, our treatments are healing, refreshing and support a deeper wellness. Take the spa home with you. In addition to the skincare products we swear by, you can purchase our own handmade products. We use high quality organic raw ingredients including sea salts, flowers and herbs, coffee and essential oils. Bella Spa bath salts, scrubs and body butters also make thoughtful and unique gifts for friends and family. Handmade products are available seasonally.